Sheebah Karungi has embarked on two business projects to supplement on her music. The Hipipo artiste of the year and best female artist for the year 2018 has had a good year so far. The Tonzoleya singer is rumored to be constructing a mansion, hints on being in a healthy relationship, but we will focus on business for now. First, the Karma queen launched her clothing collection after joining hands with Glitz. This was just around the time when the authorities picked interest in her dress code that left a lot to be desired. "So much to be thankful for, this year is so special to me!! Everything I have ever dreamt of is slowly coming to me! God speaks to us sometimes. In 2018 we are opening up businesses, being in healthy relationships and praying more.."
Shortly after opening up her clothing line, it was her hair line that she launched on Mar 25, it was an exclusive event that saw Bobi Wine's wife, Barbie, the Fire Dancer singer Winnie Nwagi and NTV Lifestyle Project show host, Sheila Gashumba among others attend. 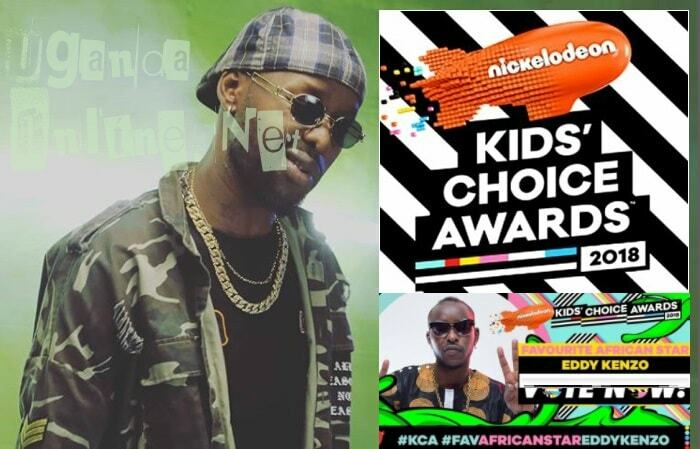 Like Sheebah stated, this is her year when it comes to business and as part of her relationship goals, she is looking at having one or two children. 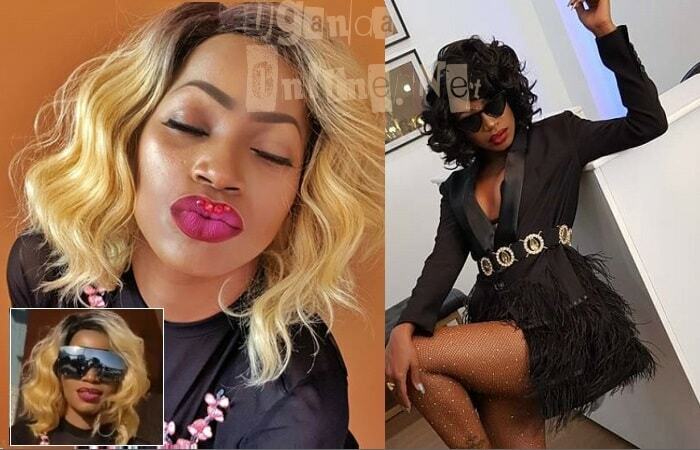 Hair by Natna has been around and Sheebah and Leila Kayondo have been brand ambassadors, but right now things are different as she has partnered with Natna to have Sheebah by Natna Hair. 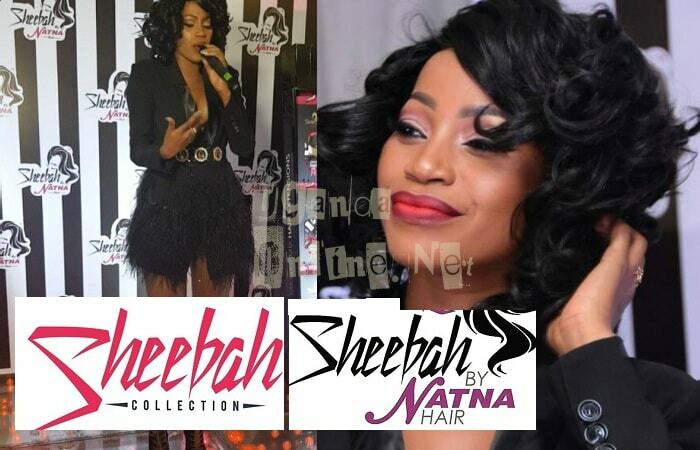 "Am so honored and pleased to announce my new hair line, #SheebahByNatna. We have been working on this line for so many months, but It has been my dream for so many years. As you all know, I'm a feminist and I love empowering women." Our main focus while creating this line was to provide quality, but affordable hair services to every kind of woman in their respective careers and differences," She concluded.